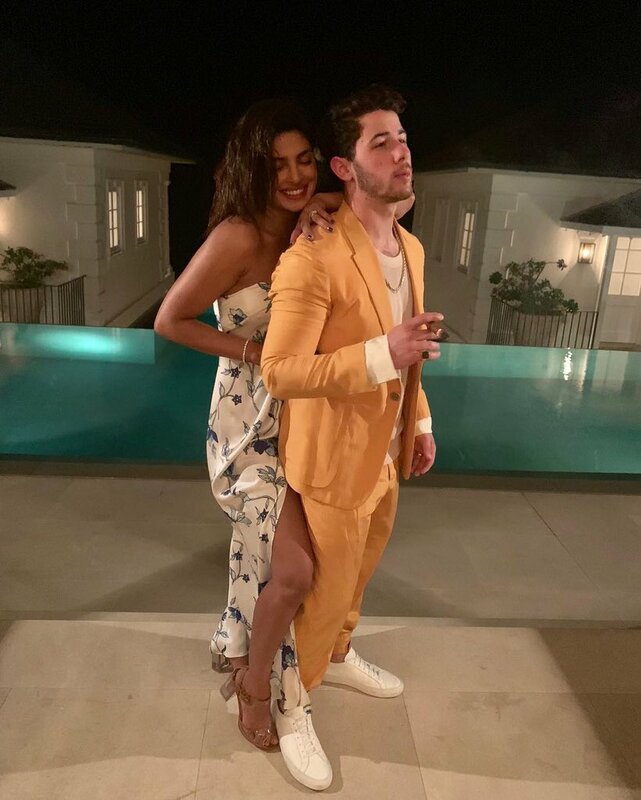 Nick and Priyanka had completely different upbringings. 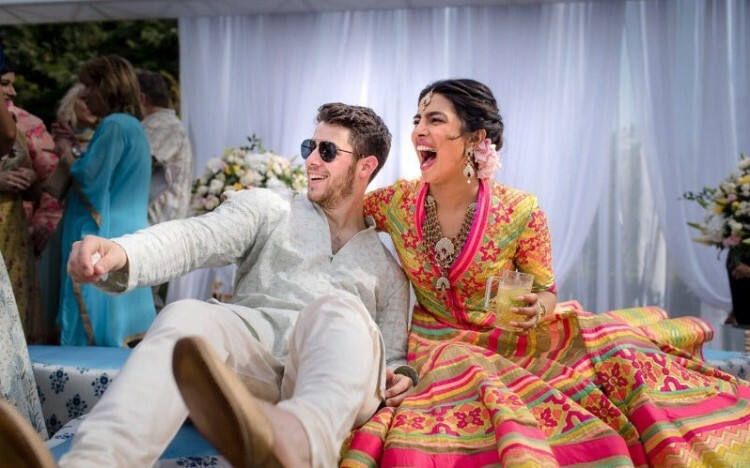 By the age of 7, Nick was already performing on Broadway while Chopra was trying to find herself in an upper-class Indian family of physicians. They grew up in different countries and went into acting, but despite the odds, fate joined them. There are many things fans do not know about their relationship, including how they started dating. Let’s find out more! Priyanka won the Miss India pageant many years ago and even took home the Miss Universe crown in 2000. Meanwhile, Nick Jonas really became famous thanks to his work on the Disney Channel and forming a band with his brothers, Joe and Kevin. Since then, Chopra became a big Indian film star with credits in over 50 Bollywood movies. After years of success, the Jonas Brothers took a break, and Nick was able to explore a solo career as well as experience acting in television shows like ‘Kingdom’ and movies like ‘Jumanji’. Eventually, the actress was able to get into Hollywood with the series ‘Quantico’. In terms of romantic relationships, both of them dated many people before finding each other. Chopra went seeing different Indian men, and Jonas’ was dating life was completely exposed due to his fame as a Disney. Things skyrocketed when he started seeing Miley Cyrus. He also had something with Selena Gomez but moved on quickly to the Australian singer, Delta Goodrem. That was one of his first serious girlfriends. Afterward, he started dating Olivia Culpo, a former Miss Universe. However, they broke up after two years together. 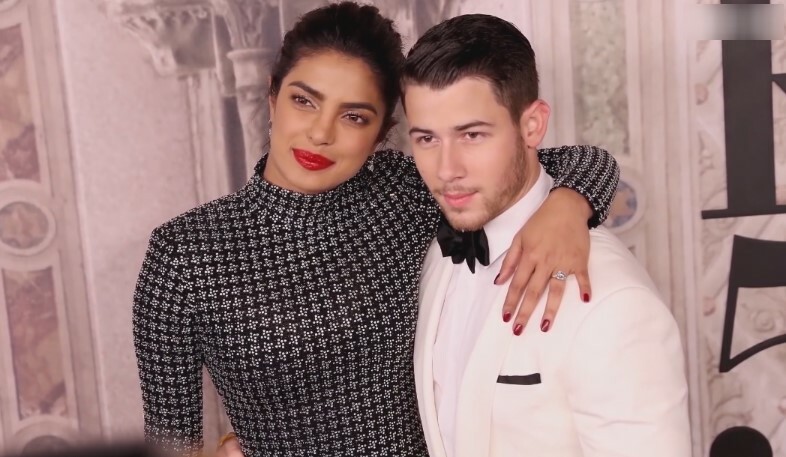 Nick allegedly dated Kendall Jenner and Kate Hudson before finally meeting Priyanka at an Oscar after-party in 2017. However, they did not start dating right away. It is said that they maintained contact through texts over a couple of months. 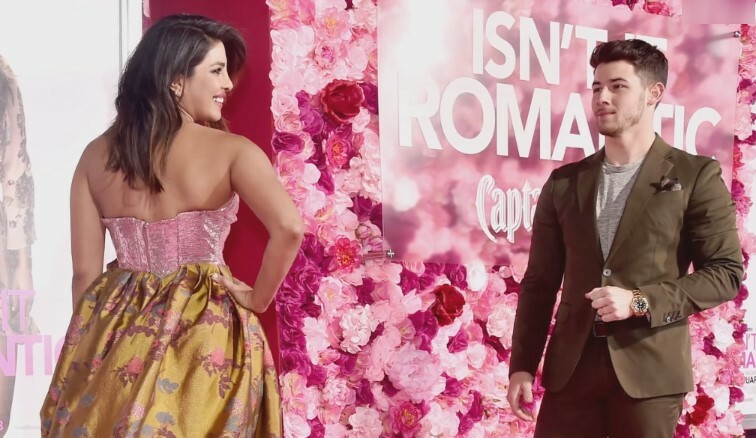 Chopra said that Nick was charming and would compliment her often. They decided to go out together for the first time because they were wearing Ralph Lauren to a prestigious event. Of course, one of the main topics of discussion about their relationship was the more than ten-year age gap. 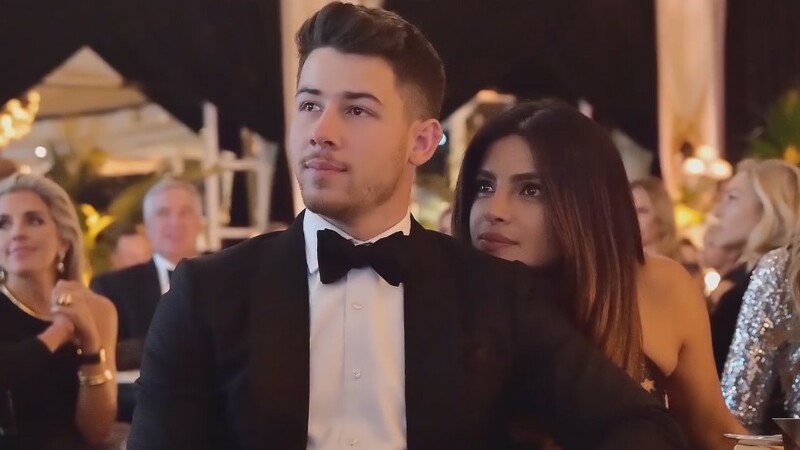 When they started dating, she was 35 years old while Nick was 24. This means that when Priyanka made her acting debut in Indian cinema, her now-husband was just ten years old. However, Nick did not have a normal upbringing. He had to mature faster than other boys because of his career and popularity. That could have been why things were different for the actress in this relationship. Before Nick, she would never have been caught by the paparazzi with a man. 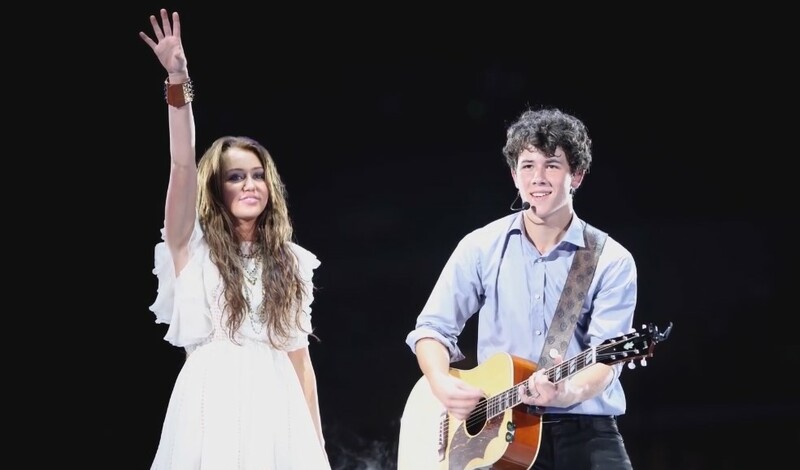 It was a ruled that she had for her life, but the Jonas brother changed her. They dated for a couple of months before Nick got down on one knee to ask for her hand. He proposed to her on the Island of Crete in Greece. She was utterly surprised by the whole thing because Priyanka thought they were just celebrating her 36th birthday. However, Nick had taken his brothers to choose a ring for her from Tiffany & Co., and he waited until after midnight so that their anniversaries would not fall on her birthday. He must have been so scared of being rejected by the love of his life! However, the actress later explained that it was not because she had doubts, but rather, that she was so surprised about it and breathless. 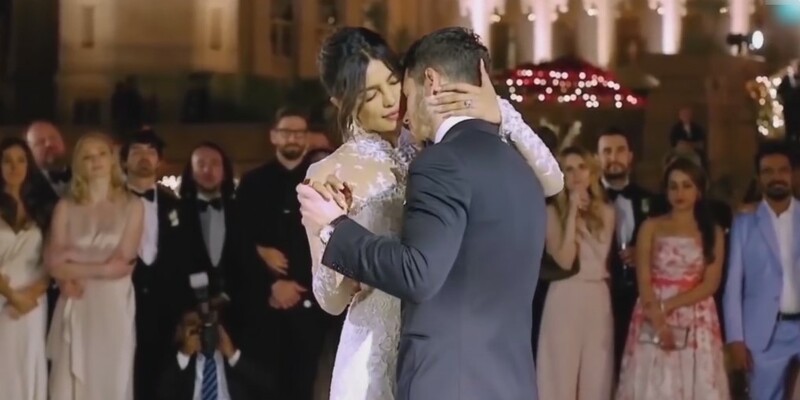 Therefore, Nick told her, “I’m going to put this ring on your finger now unless you have any objections.” Clearly, she did not have any problem with that. Consequently, they planned the most magical wedding ever. The couple had one of the most talked-about events in pop culture history. 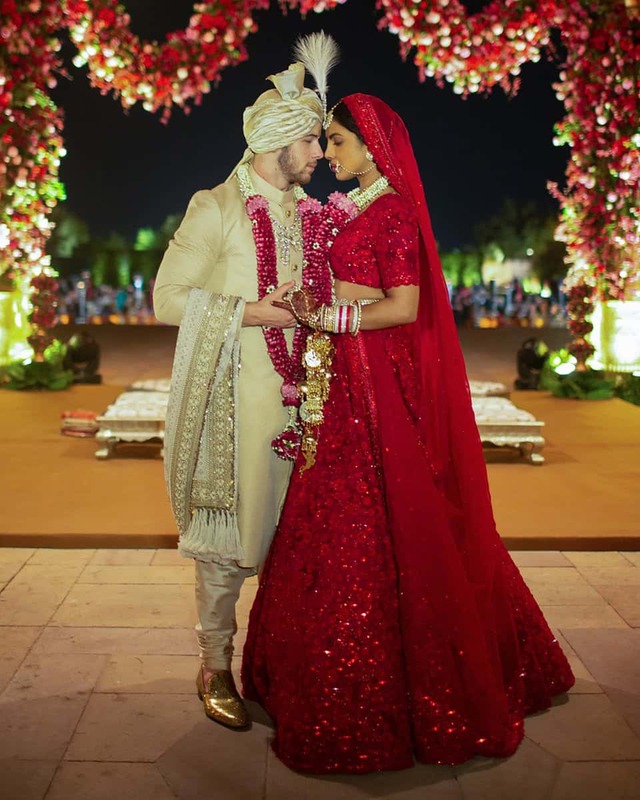 They held an Indian ceremony and an amazing American-style wedding where Priyanka wore a 75-feet veil designed by Ralph Lauren. It was even more impressive than her best friend, Meghan Markle's bridal gown. Both ladies met at the Women in Television party in Los Angeles in 2016 (you should probably remember that Priyanka was also among guests of Meghan's Baby Shower). Markle told the press a few months later that Priyanka was wonderful and had become close to her. However, not everything was love and magic for the couple on their wedding day. 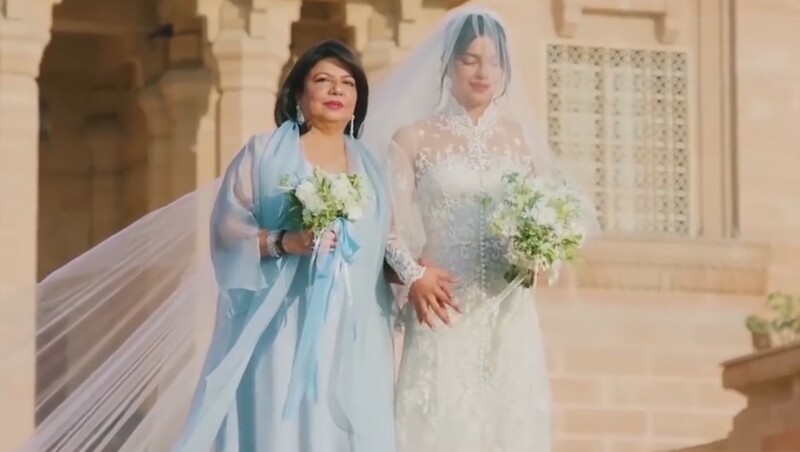 Before stepping out to say “I do” at the Taj Umaid Bhawan Palace in Jodhpur, India, the actress suffered from cold feet, but her hubby-to-be helped her calm down. Chopra talked about her small freak-out, and it happened right before she had to walk down the aisle. The music was about to play, and Priyanka almost had a panic attack. Luckily, the doors opened at the time, and she saw Nick waiting for her. Things settled right then for the actress. After her magical ceremony, the actress has been able to open up about their married life, stating that it is harder than she expected. However, they support each other through tough times. She often talks about how much she loves her husband and adores everything about him. However, there is one thing Priyanka wishes she could change: his punctuality. That is not exactly a flaw, and if that is the only flaw in Nick Jonas, then she won the lottery. One big adjustment for the actress was moving to Nick Jonas’ house. Everything in her own home never worked because she was never there anyway. But, things are different at the singer’s because everything is clean and perfect. There is one member of the family that did not have a problem entering Nick’s house: Priyanka’s dog, Diana. She ended peeing on the singer’s white carpet. The actress rushed to clean it, but in the end, Nick noticed. Fortunately, he was not too angry at her. Their relationship seems perfect from the outside, but they have had to adapt to make things work. Moreover, they had to reschedule their honeymoon because they were so busy. “My work and Nick’s work are very important to us. My commitments matter to me a lot. My word is my bond.” Jonas apparently feels the same in this regard. They even made a promise to speak twice a day and never go more than two weeks without seeing each other. After any celebrity wedding, the media immediately starts watching out for a possible baby announcement. People are dying to know when they will finally have their first child. Priyanka is open to the possibility, as she once said, “My ultimate dream is to have kids, as many as I can.” However, they are not going to rush into anything. Nick also said that being a father is one of his dreams and that someday, it will happen. He says that because of his experience – having to grow up as a star – he is more than ready to teach his kids about life. However, when pestered about their future family, the couple just asked people to let them be newlyweds a little longer. It seems that they are still on their honeymoon. Let us know what you think about their relationship. If you liked this article, share it with all your friends who had a crush on Nick back when the Jones brothers first started. See you next time! We all know that parents make mistakes and kids don't always get along with their dads, but this is one story you don't want to miss. Meghan and her dad, Thomas, have a huge history of unrevealed secrets and we're spilling the beans today!